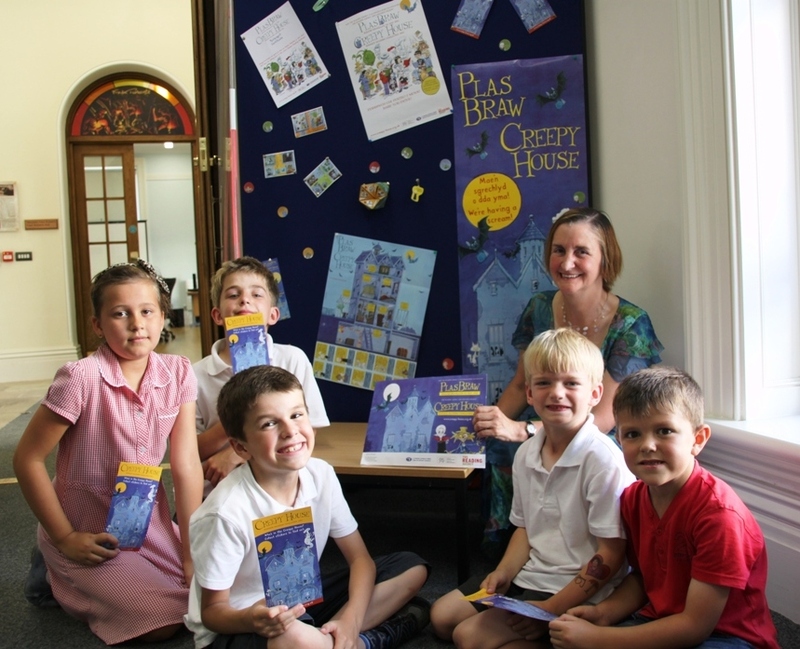 Nia Griffith MP recently visited Llanelli library in support of the children’s summer reading challenge, which, this year, is based on the theme of Creepy House. The aim of the challenge is to encourage children to read for pleasure during the school holidays. The scheme provides incentives to keep reading, with a medal and certificate for all those who complete the challenge. The themes are chosen to motivate young readers, but children are also encouraged to pursue their own interests and choice of book.Reading throughout the summer holidays helps to keep up children’s reading skills and boost self-esteem. Children can enrol free of cost at any of the local libraries.